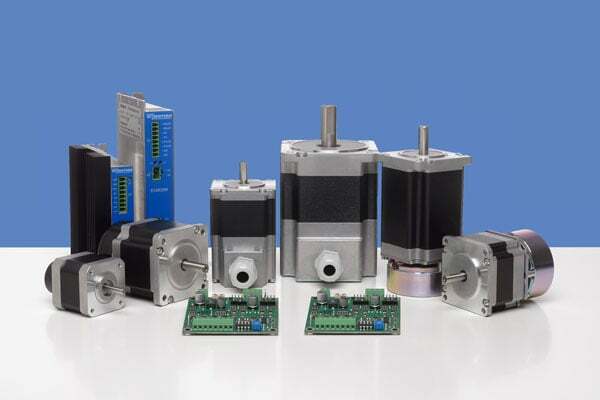 In a lot of most different applications our stepper motors are found in. 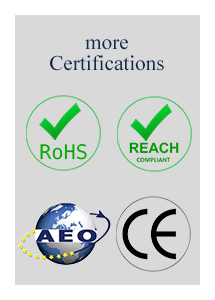 Whether with encoders, terminal boxes, electromagnetic brakes or planetary gearboxes. 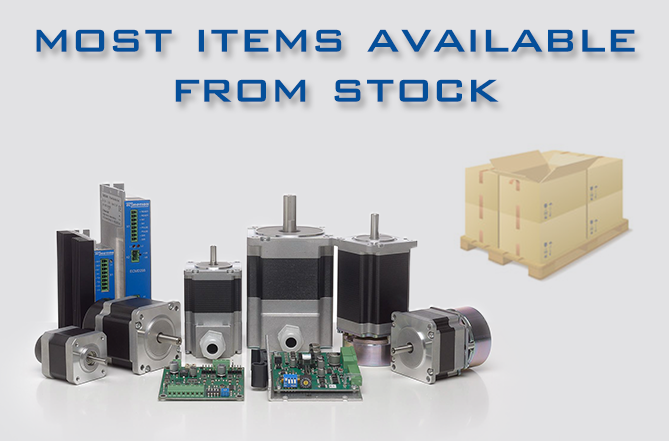 We have the right stepper motor drive for almost all applications. 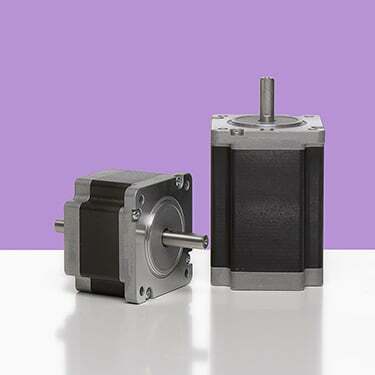 The Step Motors of the HECM26 series are powerful Nema 24 High-Torque Step Motors with Shaft diameters of 8 mm.